What Can You Buy for $400,000? ZillowThis four-bedroom home with 2,160 square feet is on the market for $395,000 in Greensboro, N.C. Although $400,000 falls below the median home value in some places (including Boston, Miami and San Diego), it's more than twice the national median of $177,600, according to the Zillow Home Value Index. That means $400,000 will get you better-than-average digs in many areas. Here's a sampling of what's possible based on recent listings, some of which have sold quickly. This retreat-like home on 0.43 acres measures almost 5,000 square feet with four bedrooms, 3.5 baths and a mother-in-law suite. It has hardwood floors, a three-car garage and is adjacent to a park. Check out more listings in Columbus. 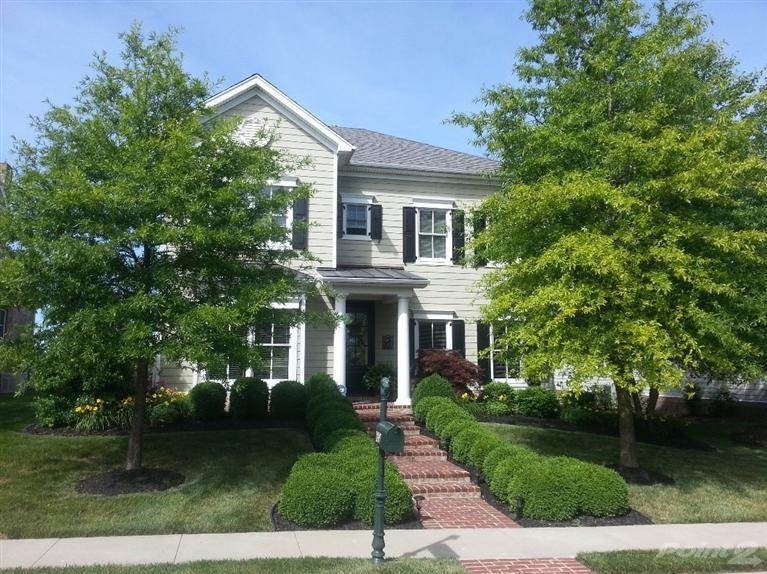 In the heart of bluegrass country, less than $400,000 reels in this 2,822 square-foot home custom built in 2007 with three bedrooms and two bathrooms, a six-foot bathtub and an oversized shower. An outdoor patio sits under a pergola with pastoral views of grazing horses. See what else is for sale in Lexington. In Las Vegas, where the median home value is $178,600 -- almost precisely the national median -- $400,000 buys a lot of house. 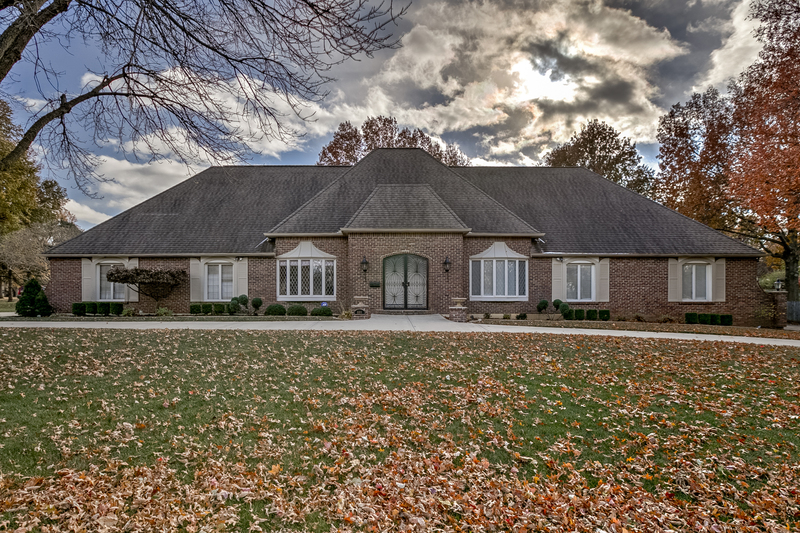 This one measures 3,065 square feet, has four bedrooms, three baths and is near a golf club. 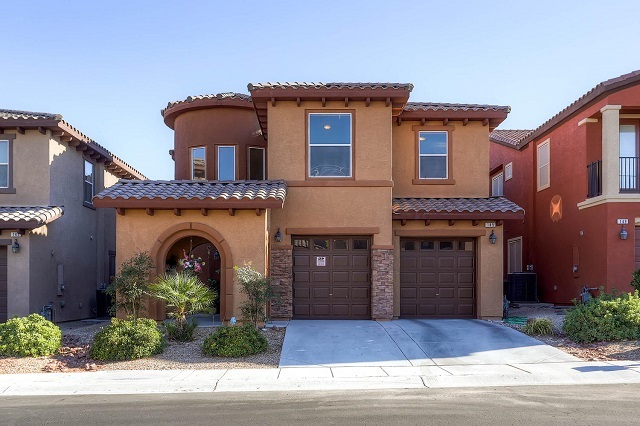 See other homes for sale in Las Vegas. This 3,849 square-foot home in suburban Kansas City has five bedrooms, seven bathrooms, a circular driveway and hardwood floors. Check out more Kansas City listings. 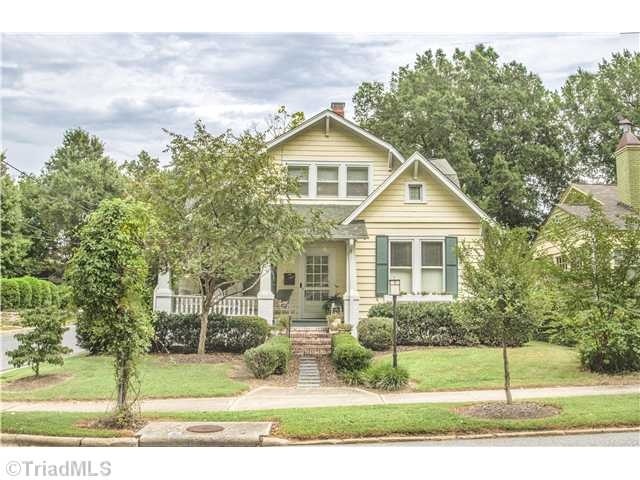 This historic Victorian has five bedrooms and three bathrooms and measures 2,120 square feet. 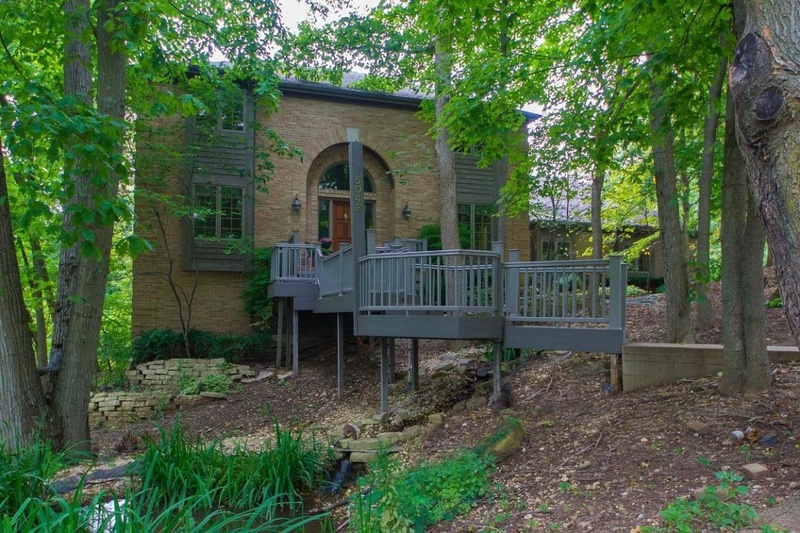 It also has hardwood floors, multiple fireplaces, a claw-foot tub and a fenced yard. 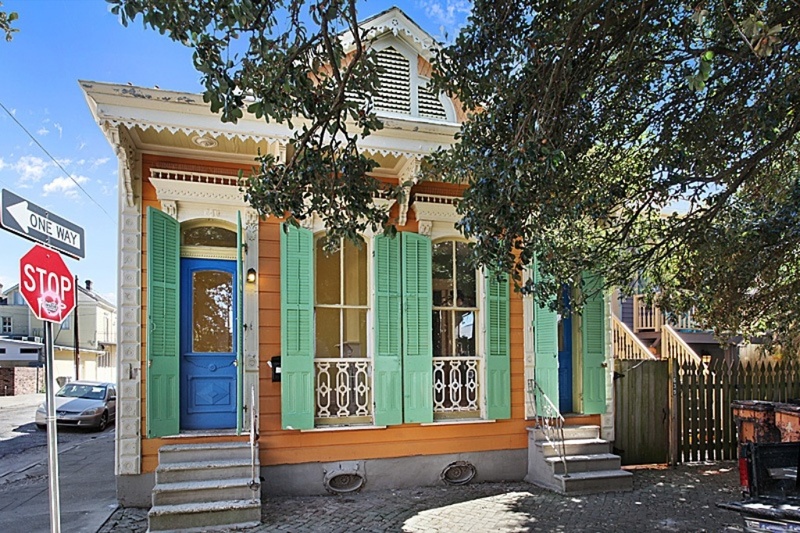 Explore other homes for sale in New Orleans. The nation's Second City offers diverse urban living options, including apartments the size of some houses for $400,000. This 2,400 square-foot place has hardwood floors, bay windows and two newly remodeled bathrooms. A master suite includes a walk-in closet, a spa bath with dual sinks and a large shower -- all just a 10-minute walk to Lake Michigan. 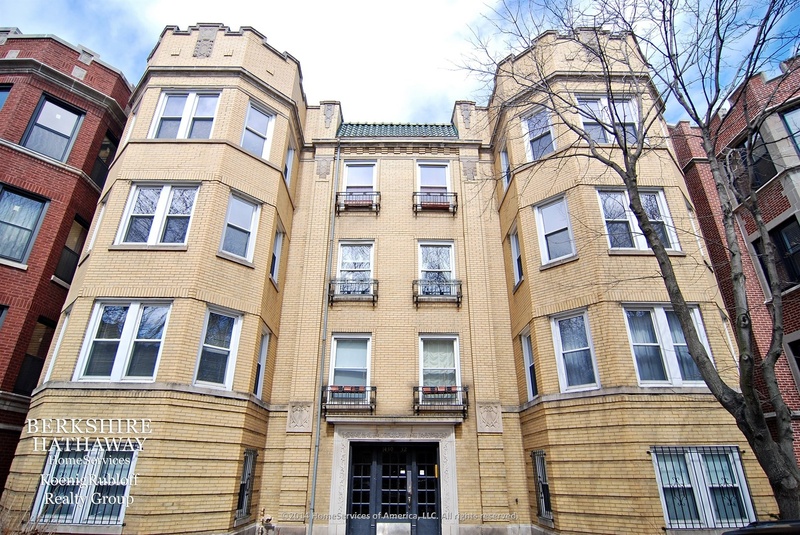 See other homes for sale in Chicago. Even closer to the water -- and warmer water -- is this three-bedroom, three-bath home in St. Petersburg on Florida's Gulf Coast. It has a swimming pool, an enclosed porch and a master suite with a jetted tub. 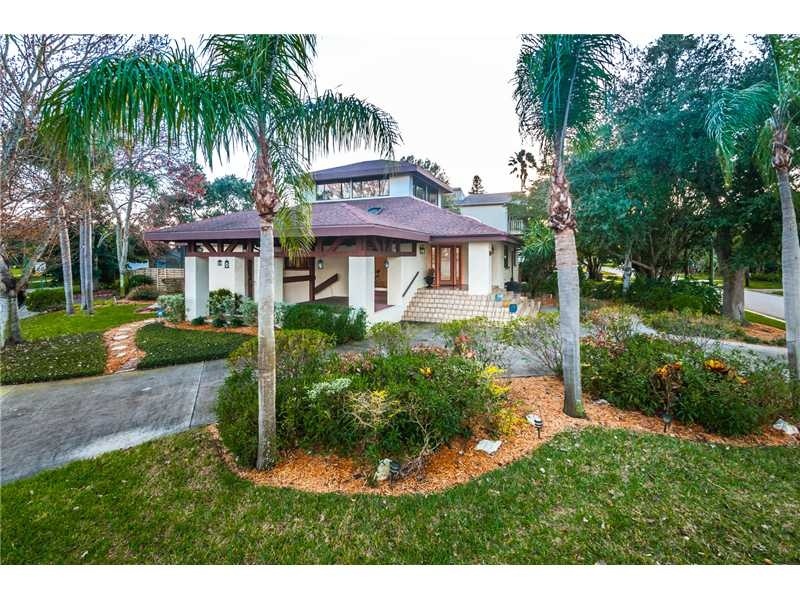 Check out more homes for sale in St. Petersburg. Just outside Wisconsin's state capital, this renovated 1938 home measuring 3,414 square feet sits on a half acre. It has hardwood and tile floors, a large sun room, an attic playroom and a master suite with a spiral staircase to a deck. See more homes for sale in Madison. Built in 1938, this 2,160 square-foot home has four bedrooms and three bathrooms. It's an easy walk to a ballpark, restaurants, galleries and the theater. Explore more listings in Greensboro. 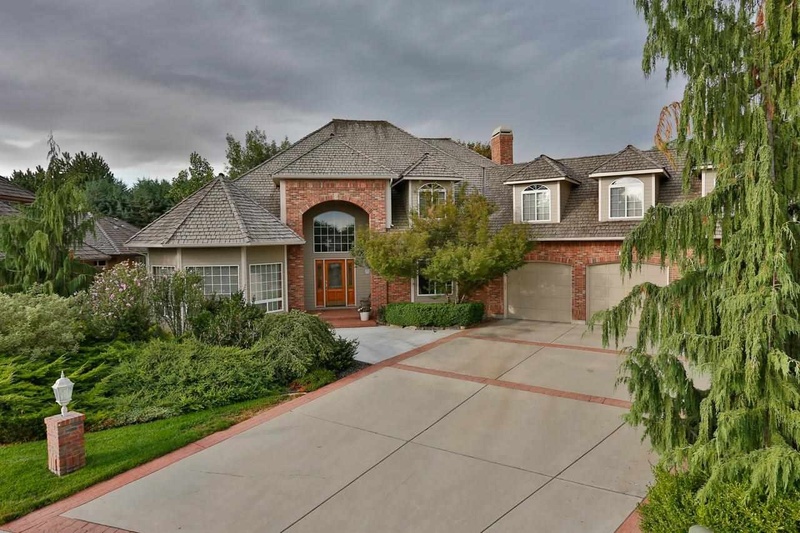 Boise offers spacious living at this price point, with 4,373 square feet including four bedrooms and four bathrooms and a nearly half-acre lot with a swimming pool. Check out more Boise listings.